In the coming months, Evenrange is about to undertake some huge works. This starts with one of the countries biggest highway duplications, Pacific Complete. Pacific Complete is a 155km stretch of highway from Woolgoolga to Ballina, taking the Pacific Highway from a single lane carriage way to multi-lane the whole way. At the same time, Adelaide’s own concrete pavement road will be underway. 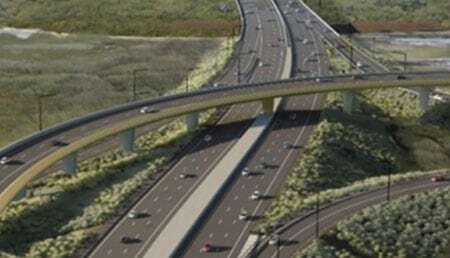 Northern Connector will be a six-lane, 15.5-kilometre motorway providing a vital freight and commuter link between the Northern Expressway, South Road Superway and Port River Expressway. This is all ontop of current and near completed works, such as the M4E and associated tunnels, Oxley Highway to Kundabung, North West Rapid Transit tunnel works, and many more. 2018 is shaping up to be a very exciting and busy year for Evenrange. Keep your eyes on our Facebook page for more updates and pictures of upcoming and completed projects.